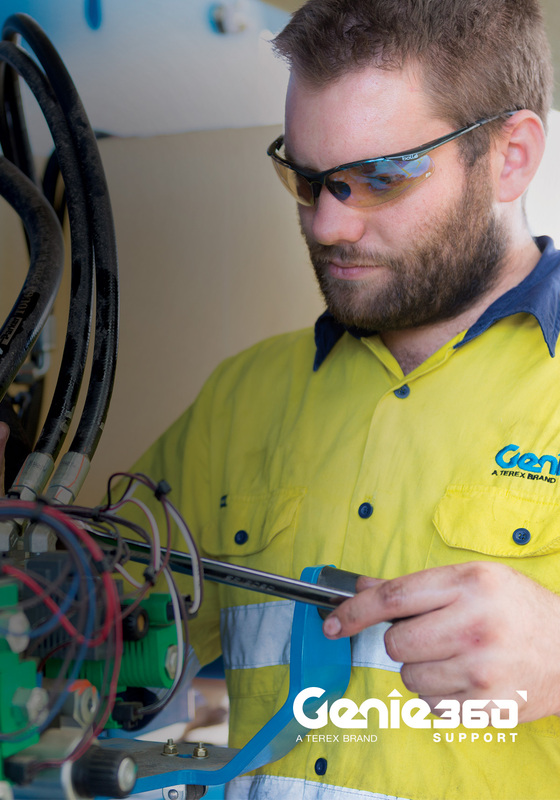 A tranche of consolidated maintenance protocols, as part of Genie 360 Support program, will potentially reduce the maintenance costs of a Genie scissor or boom lift by up to 25%. “Genie 360 Support takes care of every aspect of our customer’s AWP needs from initial sales and service through to technical support, operator training, and maintenance,” said Mitch Ely, Genie National Operations Manager, Terex AWP. “By carefully scrutinising the maintenance criteria on Genie machines, analysing their operating histories, warranty data, customer feedback, design criteria and overall performance of a particular machine class, we have reduced some of our maintenance requirements. For example, 250 hours was a standard trigger for an engine service for all Genie elevated work platforms. After reviewing engine performance data, Genie has extended service interval out to 500 hours. 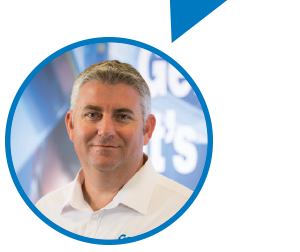 “For customers with large Genie fleets their return on investment will be increased due to less parts expenditure and improved utilisation,” says Ely.